Jane Eyre is a novel written by Charlotte Bronte, published in 1847 by Smith, Elder & Company, which -At the time of his apparition won great popularity, high up to the author as one of the best romantic novelists, and is today considered the UN classic of English literature. 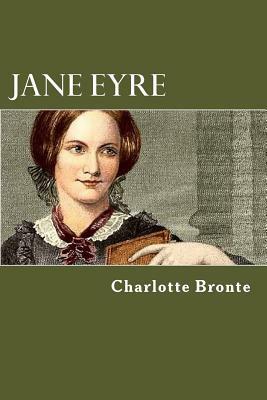 The novel Jane Eyre title in principle: an autobiography and was published under the pseudonym Currer Bell. UN had immediate success of both readers As for criticism. One of his staunchest defenders was the escritorWilliam Makepeace Thackeray, to whom be the Many attributed the work, because the author remained anonymous until some time after its publication. As gratefulness, Charlotte dedicated the second edition of his novel. You can of Becoming an autobiography, since the author had a secret love of UN Constantin Heger Belgian professor Called scam.